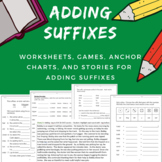 Do you need bright, easy to read spelling rule posters to display in your classroom?These are SIX spelling rules based off Orton-Gillingham approach. They are downloaded in PDF and individual PNG files! 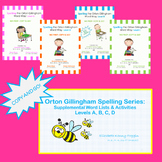 **These are included in each of my Orton-Gillingham spelling units as well as the spelling bundle! This is a NO PREP - just copy and Go! 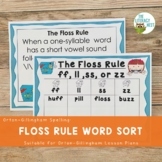 zipped PDF multisensory spelling resource with 12 complete lessons: short vowels; beginning blends; ending blends; spelling rules: -ck and Fszl Rules; sight words; spelling strategies; writing opportunities; and basic information regarding spelling research.